Jancon Exteriors specializes in roofing services including roof leak repair and prevention. Over time, even the best roofing systems can develop leak problems leading to a complete structural failure. No matter the roof type or extent of damage, the roofing experts at Jancon Exteriors have got you covered with a comprehensive portfolio of roof leak repair services. If the leak damage is beyond the scope of repair, our installers are equipped to replace the roof, delivering impeccable workmanship, while keeping the roof leak repair cost to the minimum. Why Timely Leak Repair Is A Must? 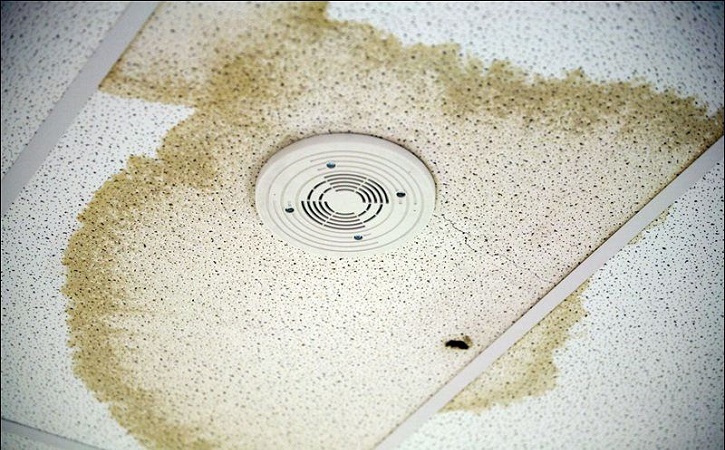 Finding the origin of a roof leak can be difficult, especially in closed roofing systems. Water can travel a long distance before it causes a visible leak. If moisture penetrates the roof assembly, it can degrade insulation material, encouraging the growth of mold and wood-rotting fungus. Whether you need a professional to inspect a latent leakage or repair a visible issue, the roofers at Jancon Exteriors are ideally positioned to deliver. We have extensive experience in successfully handling diverse roof leak repair projects in Franklin, Walpole, Mansfield, Massachusetts and surrounding areas, and would love to continue the streak with you. To learn more about roof leak repair services or get an estimate for a roof leak repair cost, feel free to contact us at (508) 520-3935, or fill out our contact form here.